Danielle Burr, Uber’s head of federal affairs, hosted DC’s top influencers from politics to advocacy and media on Tuesday, February 20th at Uber’s Washington, DC office. 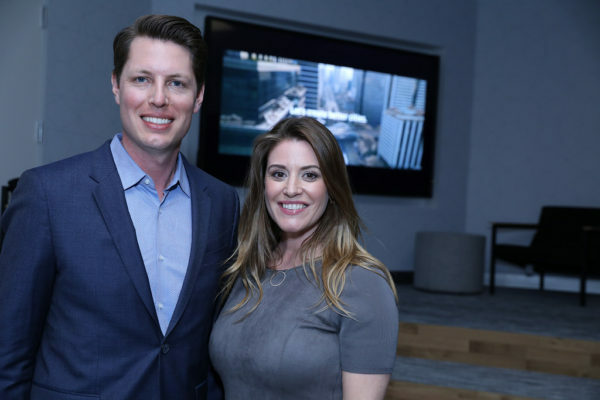 Justin Kintz, the head of policy and communications for Uber’s American operations, took the stage to introduce Burr and noted her policy experience including working on the Hill with Majority Leader Kevin McCarthy in the House, to working with Jon Kyl in the Senate. Among her Uber colleagues at the event were Raj Naik, the general manager of Uber Eats for the mid-Atlantic region, Todd Brewer, from Uber Military, Dave Marmore from the Policy team, Malcom Glenn who coordinates Partnerships, Bill Gibbons from comms, and Carly Debeikes from comms and operations. Hill colleagues and friends included Ron Bonjean, Yebbie Watkins, Marty Reiser, Todd Inman, Grover Norquist, Yebbie Watkins, Sage Peterson, Tess Glancey, Tom Forrest, Tom Hoare, Jeff Solnet, Emily Beyer, Tom Manatos, Stephanie Cutter, Lisa Barclay, Ron Bonjean, Kathy O’Hearn, and Meredith Balenske. Media guests included Rick Klein, David Sanger, Jake Sherman, Anna Palmer, Daniel Lippman, Patrick Steel, Alexis Williams, Sara Fisher, Dave McCabe, Craig Gordon, Steve Clemons, Greta Van Susteren and John Coale, Tony Romm, Garance Franke Ruta, Shawn McCreesh, Naomi Nix, Kevin Cirilli, Carl Cannon and Lachlan Mackay. Before government shut down today, Washington at least had a good Saturday night with the arts. Specifically Kevin Spacey, the actor/producer beloved for his role by Beltway folks for “House of Cards,” who came to town for the initial gala for the Kevin Spacey Foundation. Bloomberg Muse was there and made note of the room’s “twist of Lemmon,” a nod to Spacey’s mentor and honoree for the evening, the late Jack Lemmon. 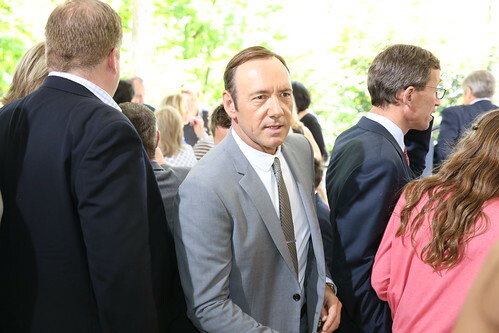 As Variety reported beforehand, Spacey took the stage that night to bring back his love for Bobby Darin among a crowd consisting of the stars from the White House Correspondents’ Dinner’s “House of Nerds” including Majority Whip Kevin McCarthy, Minority Whip Steny Hoyer, Ed Henry and Spacey’s “House of Cards” co-star Michael Kelly. 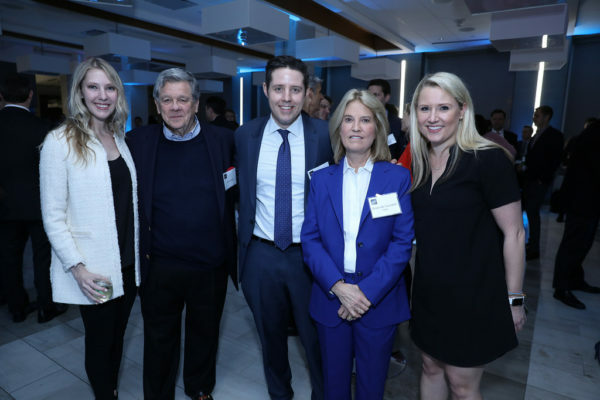 Also in attendance were Greta Van Susteren and John Coale, Andrea Mitchell–who took in a $10,000 tennis match with Spacey–Christine Taylor, Capitol File’s Elizabeth Thorp and Ron Klain.